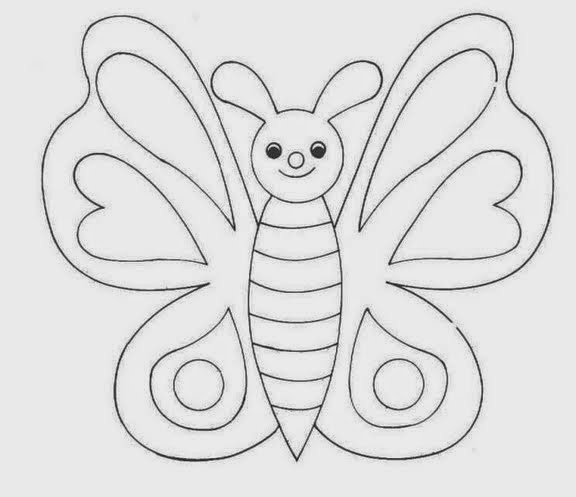 One of the favorite activities for young children is undoubtedly to color, if you want to keep them entertained there is no better idea than give them some images, colors and that's all, allow them to color according their imagination. 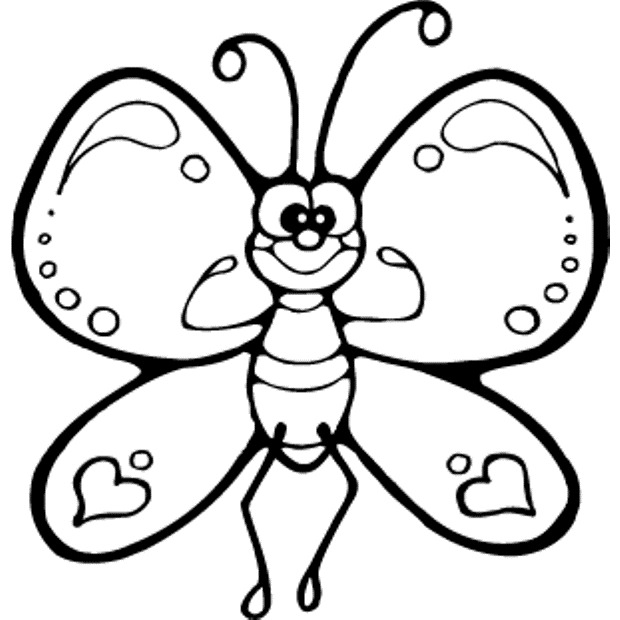 Here there is a selection of pictures of butterflies, perfect for children and for coloring. 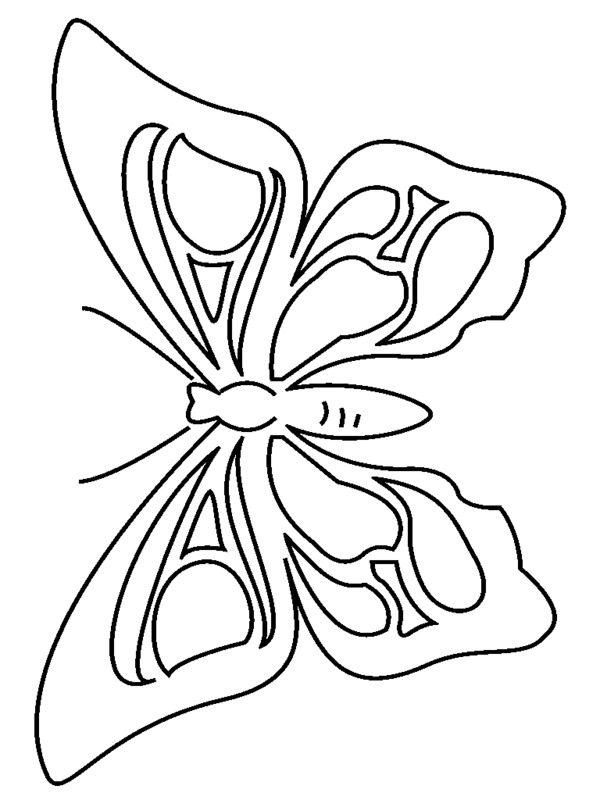 A butterfly with large and spherical shapes in the wings. A butterfly with wings full of varying designs. 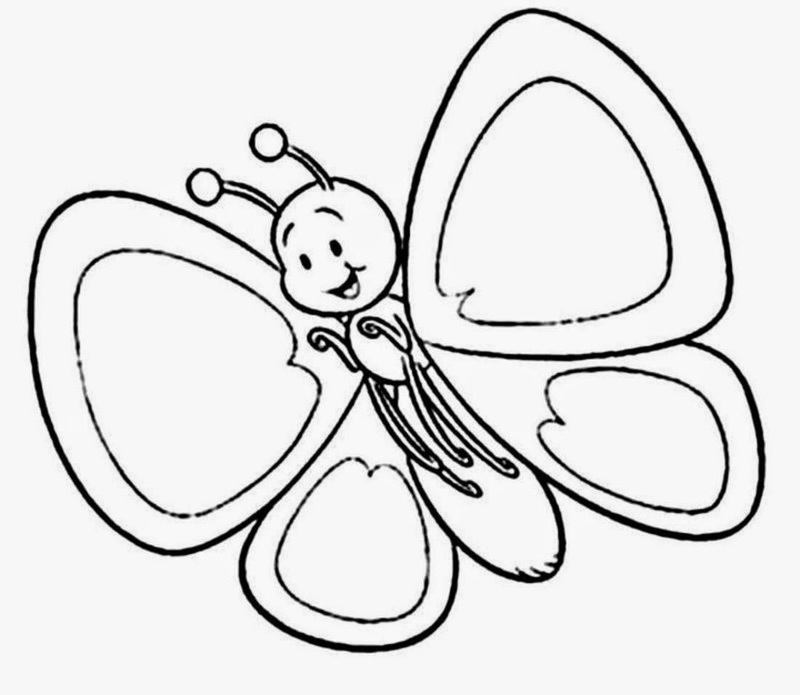 A butterfly with large wings. 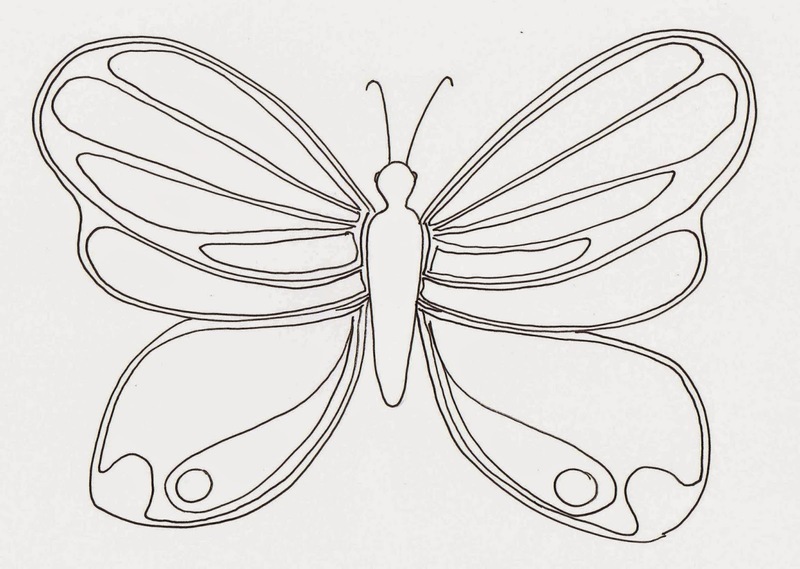 A butterfly with different designs on the wings. 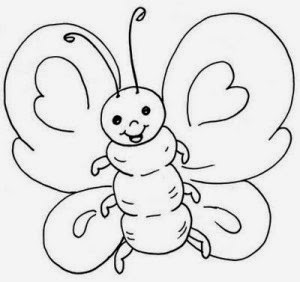 A butterfly with a smiling face. 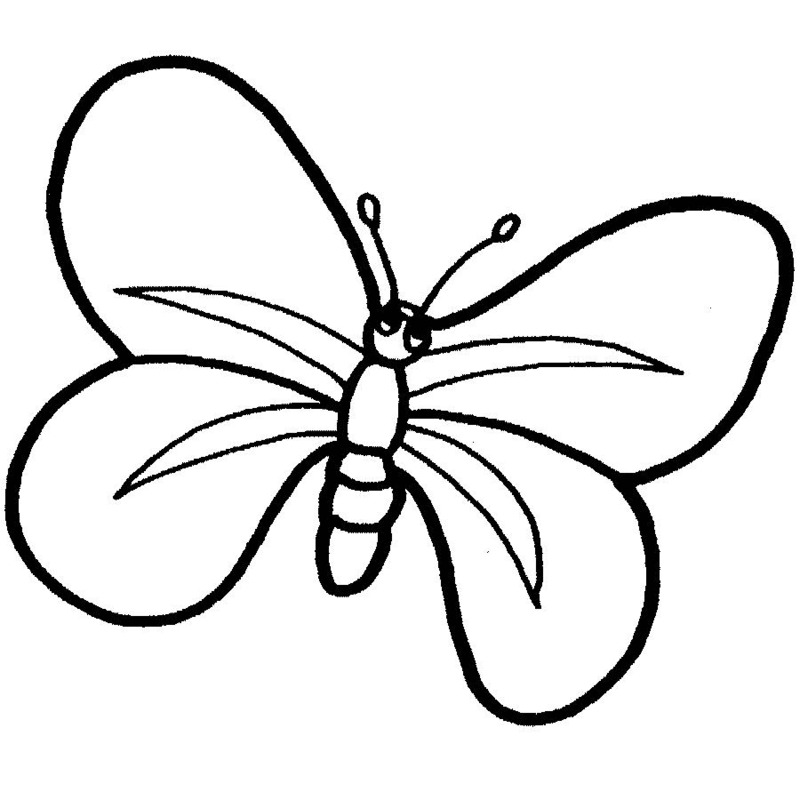 A butterfly with long wings and rounded antennae. A butterfly with interesting designs on the wings. 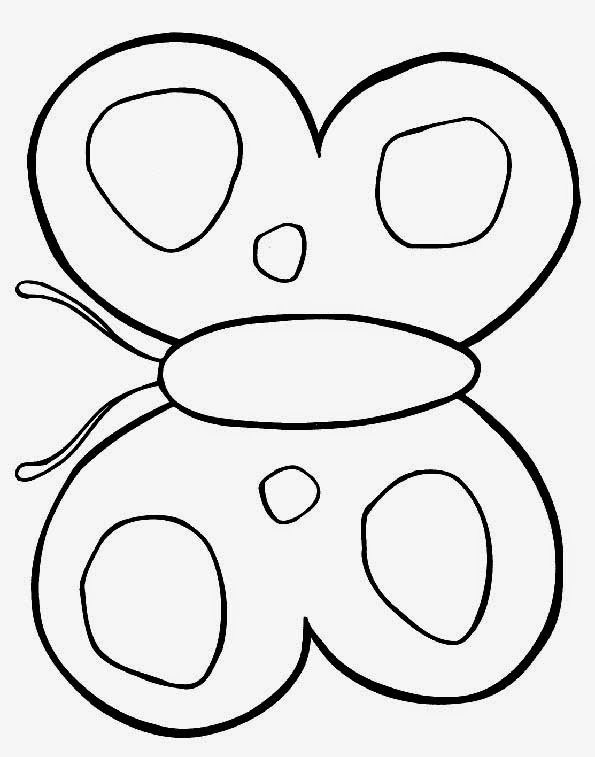 A butterfly without a face, perfect for the smaller ones to create one. A chubby butterfly with large wings. 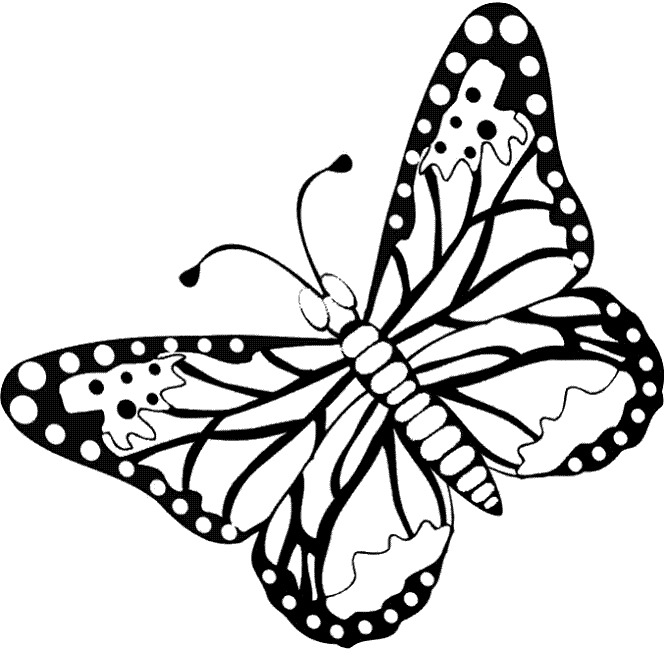 I hope you have enjoyed these images with Butterflies for Coloring.